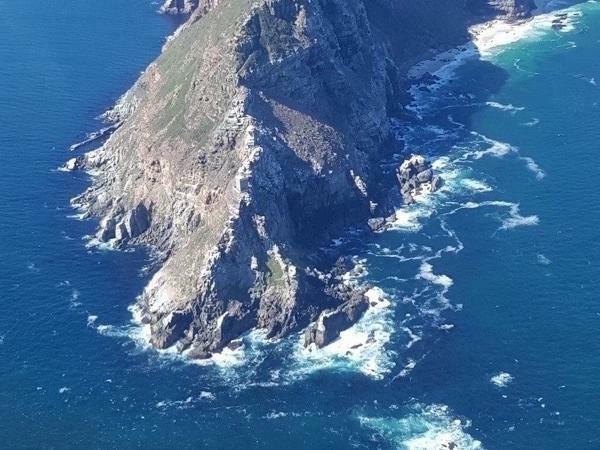 Traveler Review for Private Tour in Cape Town, South Africa by Tour Guide Allie M.
About Allie M. Message Allie M.
Beyond our expectations! If you are looking to explore Cape Town, winelands, and/or the Cape Peninsula, Allie is the absolute best! You will not be disappointed. Allie made sure we saw what we wanted to see and that level of flexibility was above and beyond. We saw everything we wanted to - seals, penguins, False Bay, Cape Point with an awesome lunch, Cape of Good Hope. Amazing! Allie then checked in with us the next two days we were in Cape Town to make sure we had everything we needed.